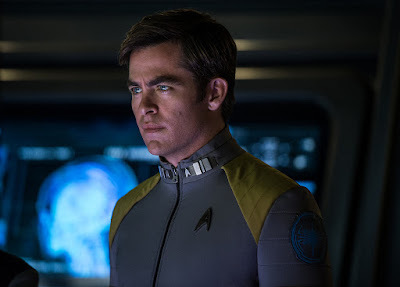 This is a collection of all the trailers for the 2016 nuTrek movie Star Trek Beyond. This is a collection of all the official posters for the 2016 nuTrek movie Star Trek Beyond. 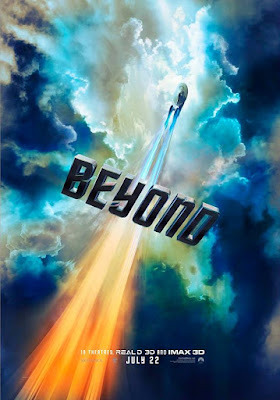 The main US poster features the USS Enterprise souring through clouds, with the title omitting Star Trek. This appears to be an homage to the 1978 Superman movie poster, and has been seen in at least two variants, with different crops. Variations of the image are also widely used in social and other media for the film. Welcome to the Trek Collective Archives, a backup of Star Trek media, collections of images, and information. 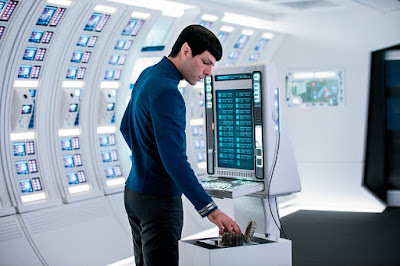 Do you know of a Trek treasure I've yet to save, or can help expand on an already lost subject? Let me know. Articles with known missing content are tagged with "appeals". 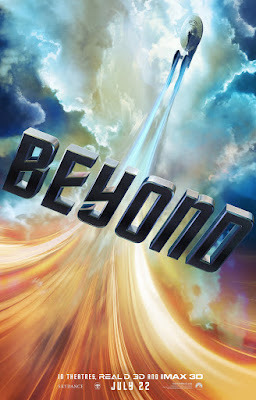 The Trek Collective is not affiliated with Paramount Pictures. Star Trek ®, in all its various forms, is a trademark of Paramount Pictures. All other trademarks and copyrights are the property of their respective holders.